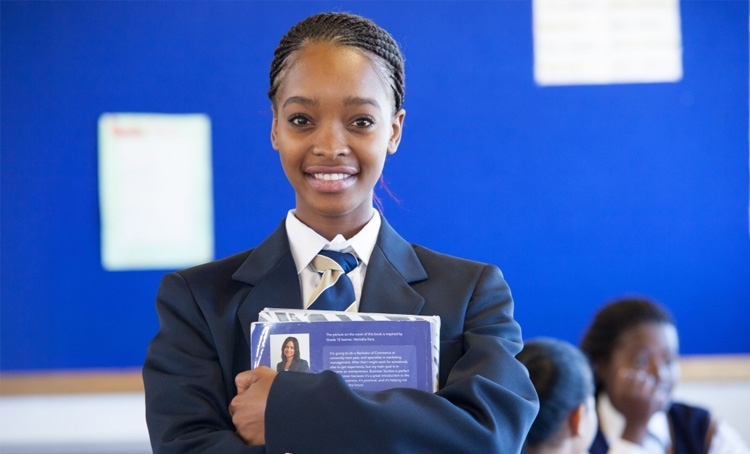 When Sihle enrolled at Christel House South Africa in second grade, she spoke only Xhosa. But today, she has a powerful command of the English language and a clear vision for her future, as evidenced by her own words. With your support, students like Sihle overcome obstacles, continue their education and pursue their dreams.